"Within every block of wood and stone, there dwells a spirit, waiting to be released. Direct carving is a way of freeing the spirit - my own and that of the stone or wood." I've been on a dragon roll for the last few Wordless Wednesdays, so here's another stunning sculpture I saw at the Maryland Renaissance Festival. This beast guards the roof of a woodworking shop! Very cool. That would look great as a top to a treehouse. Great photo. I've been on a bit of a fashion theme these last couple of weeks. Time for me to move on just no idea what theme I should adopt next. Wow. 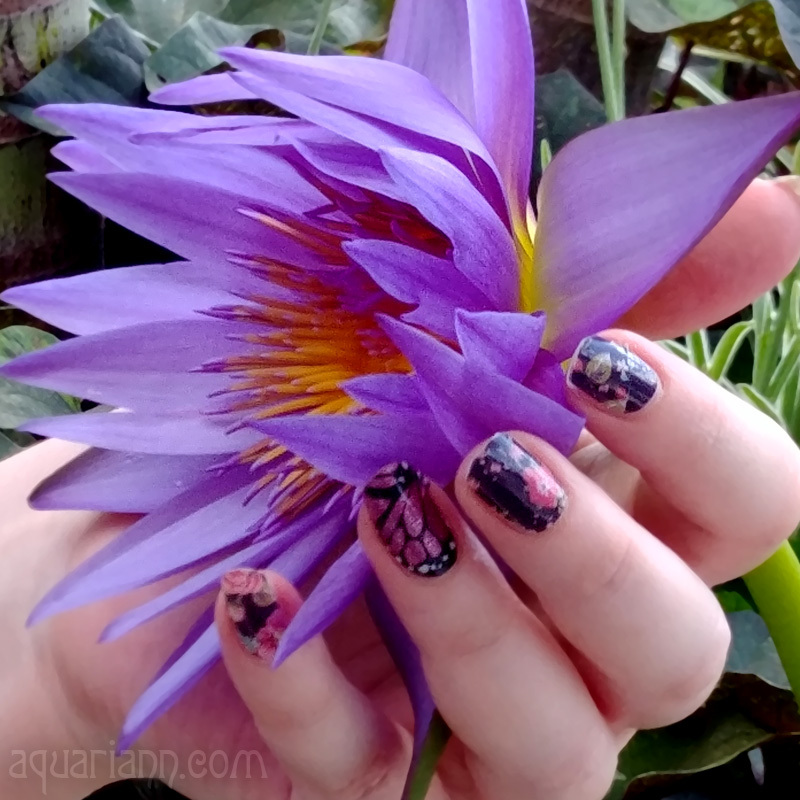 That is very cool! Never even imagined a roof turned into a sculpture...very cool! What an amazing roof, I'd love to have that! 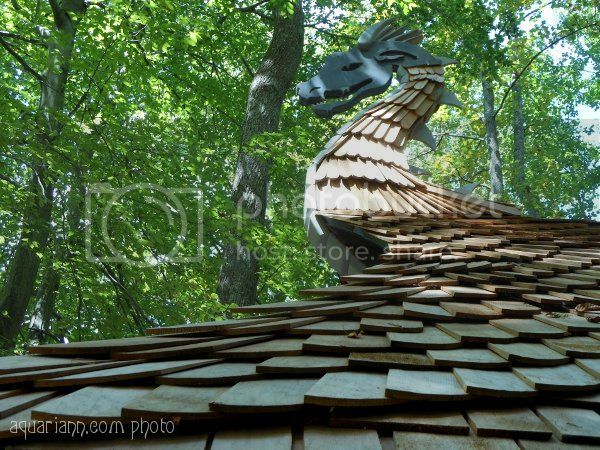 Thank you for linking and ...this dragon made of shingles is odd yet cool. Thanks for the compliment on the 'sandwich monsters'. So beyond cool!! I would definitely have that on my house if I could!